The improved air connectivity is expected to boost inbound and outbound travelers for both route’s dynamic leisure and business opportunities. Shanghai’s unique oriental charm is perfect for Filipinos who want to experience a mix of Eastern and Western cultures. Often dubbed as The Oriental Paris, Shanghai boasts of beautiful modern skyscrapers and landmarks rich in culture and history. The Cebu-Shanghai flight departs from the Mactan-Cebu International Airport at 6:50pm. 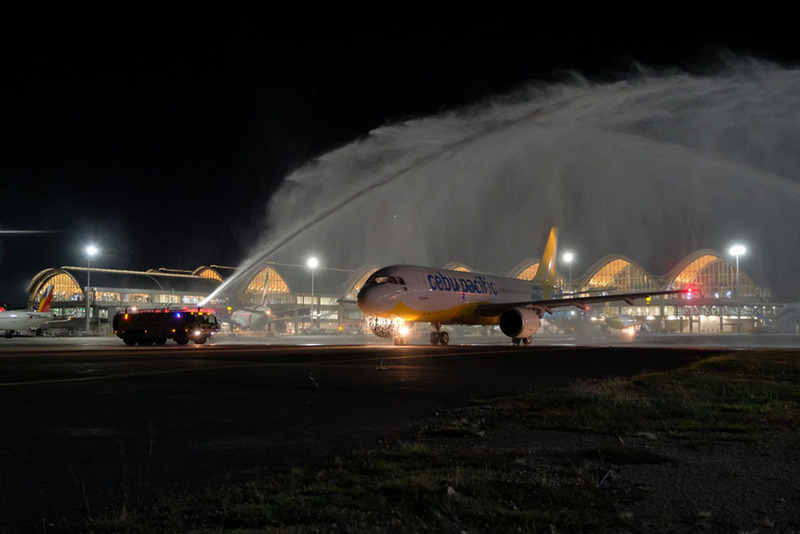 The flight’s evening departure allows neighboring cities such as Davao, Cagayan de Oro, Dumaguete and Iloilo to connect seamlessly and fly to the biggest city in China via Cebu City. The return flight from Shanghai, on the other hand, will depart at 11:55pm. The inaugural flight was graced by Blessie Cruz, Cebu Pacific’s director for marketing “The Cebu-Shanghai route will link two premier Asian destinations—reinforcing Cebu as a key hub for both domestic and international travel—enabling easier and more efficient access within the Philippines and neighboring countries for millions of residents in the Visayas and Mindanao.”Also in attendance were DOT 7’s supervising tourism officer Judilyn Quiachon and Andrew Acquaah-Harrison, GMR-Megawide’s Chief Executive Adviser; in full support of the inaugural flight. The new Cebu-Shanghai route is in line with the carrier’s plans to expand capacity in Cebu to meet increasing demand. The carrier had earlier stated it would ramp-up capacity in its Cebu hub by as much as 20% in 2019. 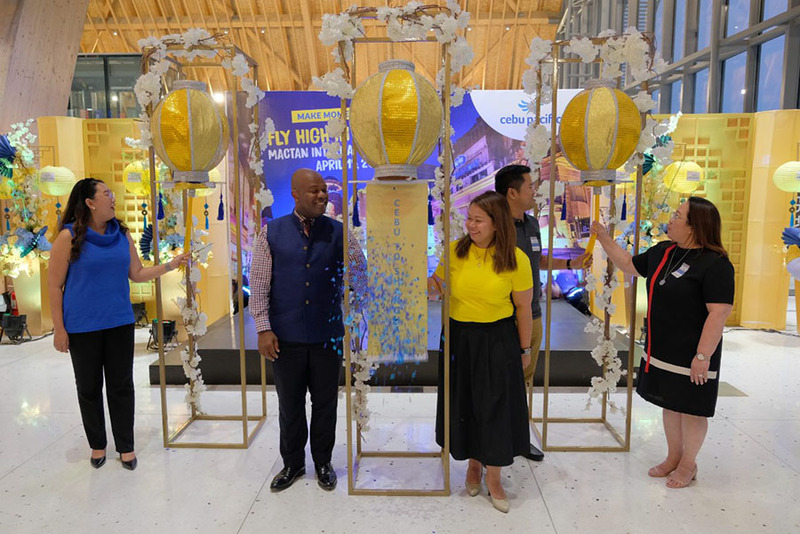 Aside from Shanghai, Cebu Pacific flies direct between Cebu, Hong Kong and Macau in China; as well as Narita, Japan; Incheon, Korea and Singapore. CEB also has direct flights from Cebu to 22 other domestic destinations.